Rihanna took some time off in Milan with her best friend Melissa Ford. 21. 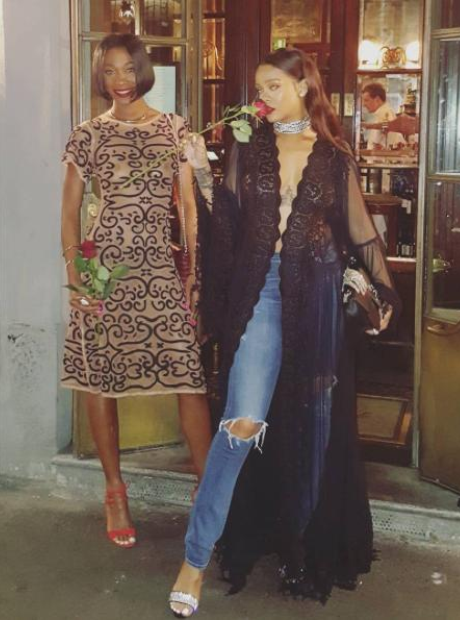 Rihanna took some time off in Milan with her best friend Melissa Ford.